You have got an essay assignment and it makes you stressed-out and extremely anxious. Trust us there is no need for that! 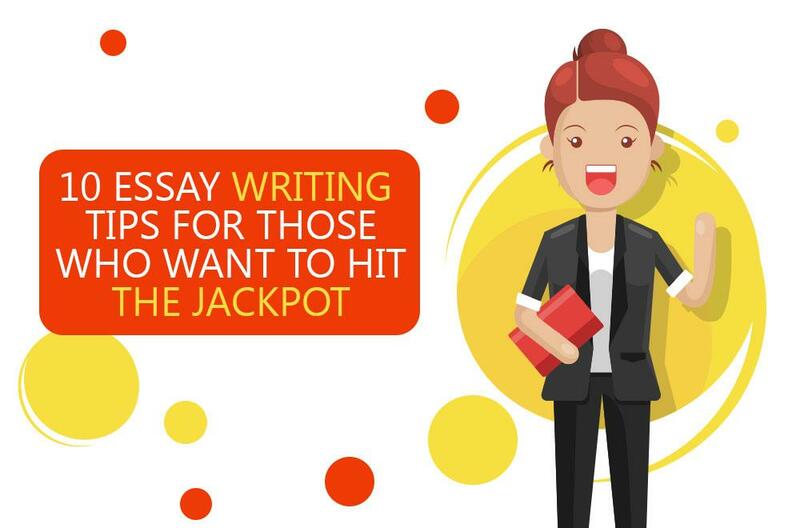 Look through the following essay writing tips and make sure that you can not only succeed even in the most challenging assignment but also improve your self-esteem and confidence. Lay special emphasis on the keywords. Check the meanings of all the words you are not sure about in the dictionary. Highlight the task verbs which specify the task you are supposed to do, in particular "explain", "contrast", "compare", "discuss", "analyze", etc. 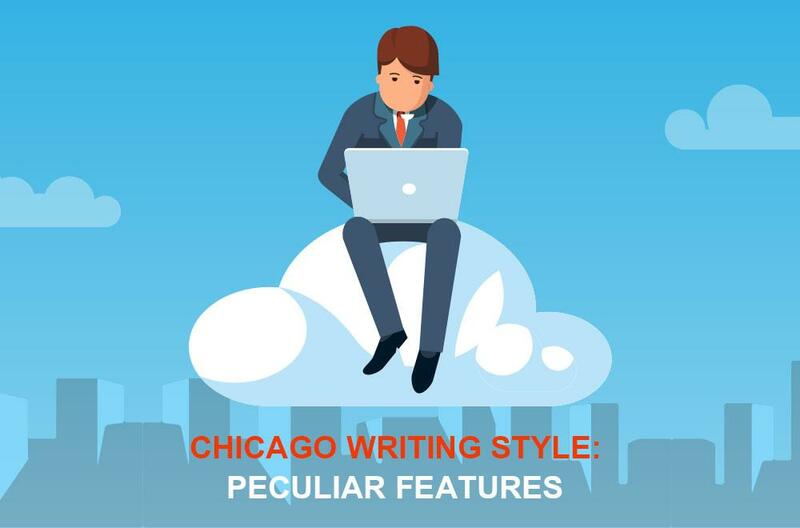 Turn your attention to the topic words which specify the exact subject of the assignment you are going to work on, for example, such as the consequences of World War II, the character "Holden Caulfield" in JD Salinger's "The Catcher in the Rye", etc. Note every limiting word as it is important to know how the discussion is restricted, for example, "in the seventeenth-century", "in Chapter 2", etc. Being selective, you will make use only of those sources that are relevant and effective. Do not copy anything; even the notes should be in your own words. Find useful quotations and specify the source where they are taken from. Do not forget to take notes of all important sources that can be used in the bibliography and footnotes, if needed. All relevant points are to be noted. Write down all relevant quotes or evidence that you remember. Stimulate our lateral type of thinking with mind maps. The overall response to the asked question should be expressed in a well-developed thesis. A good thesis cannot be simplistic. It is essential to indicate certain complexities in the conveyed thoughts. Make the thesis be the essay backbone clearly stated in the introduction. 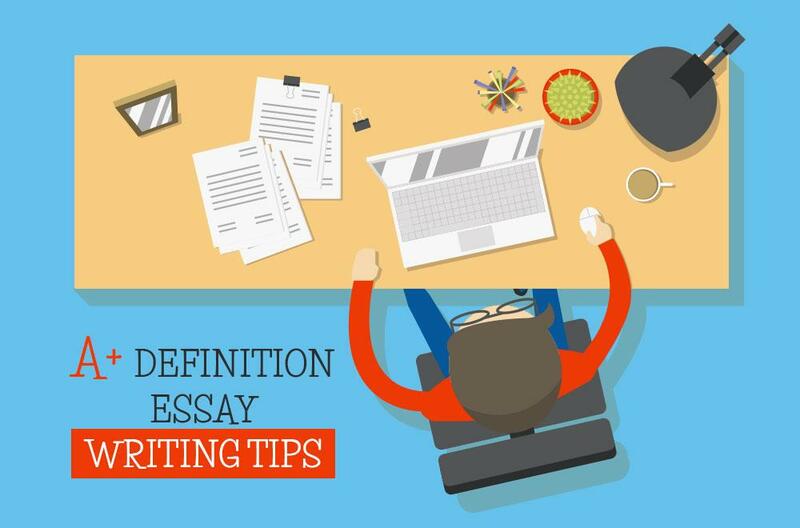 Do not forget to refer to it a few times in the body of the essay with further restatement in the conclusion. The ideas should be ordered in a logical sequence. All plan points should be relevant to the problem. The plan is supposed to indicate the direction of the essay. Open up a discussion with your thesis. It is essential to demonstrate how the answers to the questions will be given. If necessary, give the titles of the texts for discussion. Every new point corresponds to another essay paragraph. The start of every paragraph should include such transition words as "moreover", "however", "in addition", "furthermore", "nevertheless" to show the relation to the previous paragraph. The start of every paragraph should be marked with a topic sentence which relates this paragraph to the whole text. Every point should be provided with supporting evidence. The thesis is to be addressed through the whole essay to highlight which way the question is answered. A good conclusion summarizes all main ideas. If the conclusion is well written, it shows how the thesis is proven. The final sentence should contain a thought-provoking comment relevant to the main idea. Grammar, punctuation and spelling are to be checked. All irrelevant parts are to be deleted. The expression should be improved with the change of not perfectly selected vocabulary. Writing a final variant of the essay should be preceded with getting feedback from teachers or peers. If necessary, add the bibliography and footnotes. Make sure that the copy is clean and neat. Timely submission is a must. As you see, there is nothing hard in writing an outstanding essay in college. Simply follow the complete guide above and make your way to A+ grade fast and enjoyable. However, not anyone can embrace an art of creating a masterpiece essay. For those students, we've created such an admirable online writing service as Essays-king.com. We are always ready to help you in case you can't fit the process of writing research papers in your working schedule. We are honored to mention that we have 92% of our clients satisfied, so you shouldn't have any doubts about the credibility of our service. Make your choice wisely and buy custom research papers only from those who you trust.